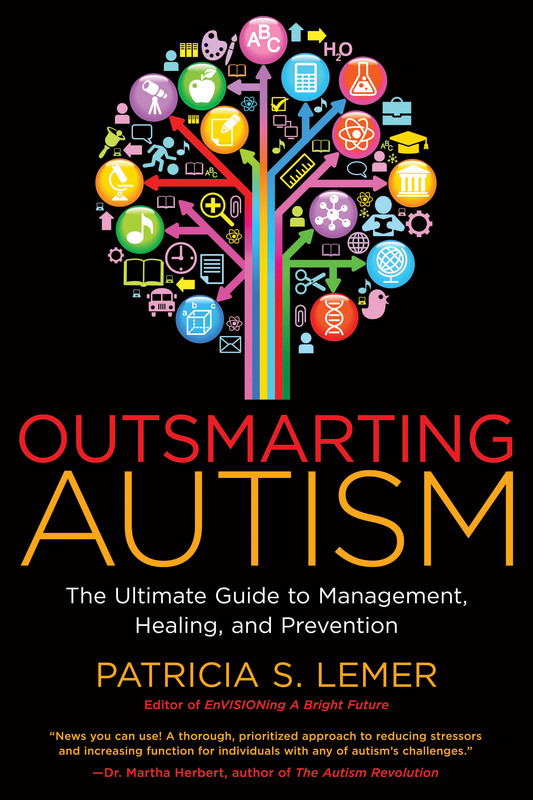 Outsmarting Autism | After the Diagnosis, Then What? « Fire, Water, Air and Earth: Start Cooking! This entry was posted on July 6, 2014 at 7:37 am and is filed under Activities, Play and Music, Allergy Elimination, Allopathic Medicine and Antibiotics, Auditory Therapies, Autism/PDD, Biofeedback, Brain Gym, Chiropractic, Detoxification, Diagnoses, Dietary Modification, Energy Therapies, Environmental, Genetic, Homeopathy, Hyperbaric Oxygen (HBOT), Nutrition and Supplements, Nutritional Supplementation, Occupational Therapy and Sensory Integration, Osteopathy, Possible Causes, Reflexes, Speech/Language Therapy, Treatment, Vision Therapy. You can follow any responses to this entry through the RSS 2.0 feed. You can leave a response, or trackback from your own site.